Earlier today - September 18, 2018, executives from OPPO Mobile Philippines and Smart Communication signed a deal for the tie-up launch of the all-new OPPO A71K Android smartphone through Smart Prepaid. 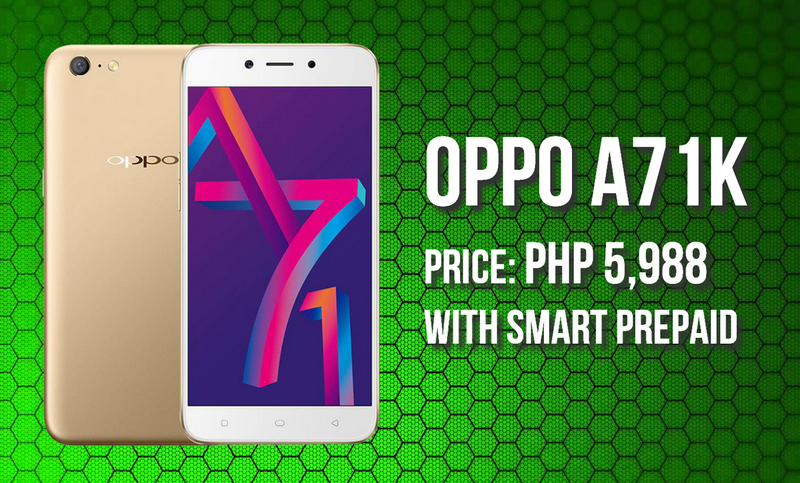 Through this landmark partnership, Pinoy mobile consumers will be able to purchase the OPPO A71K for only PHP 5,988 - which is a lot less than its SRP sans Smart - and even get a free 4G LTE Smart Prepaid SIM upgrade! 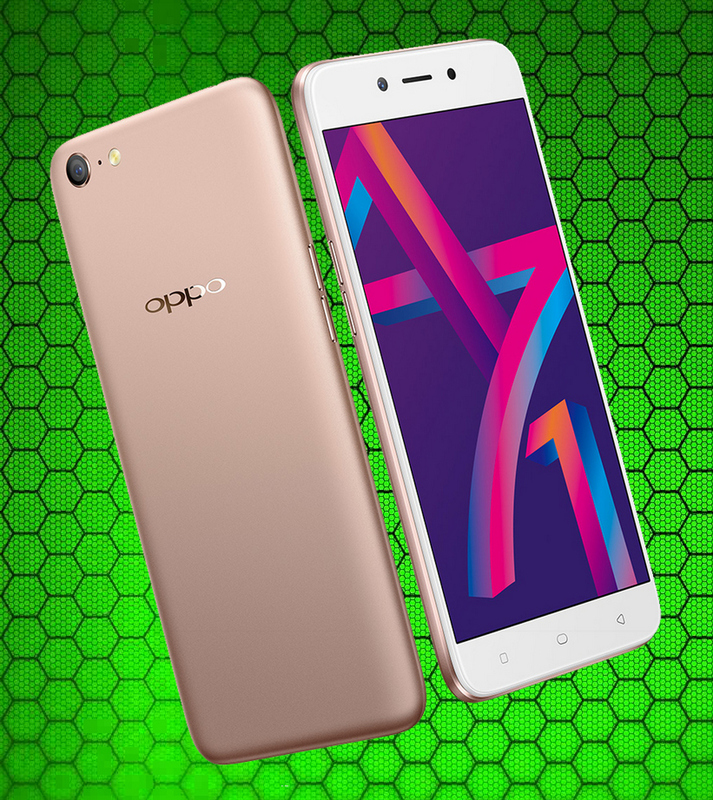 The OPPO A71K is an entry-level Android smartphone with cool features that young and active consumers will surely appreciate. It has a clear and brilliant 5.2-inch HD IPS display delivering a good viewing experience whether you are playing games, browsing blogs, viewing vlogs, or watching movies on the go. Above the screen, there's a 5MP selfie cam that's powered by the company's AI Beauty software, which aims to capture the real you even after beautification effect. At the back, the handset sports a 13 MegaPixel f/2.2 PDAF cam with LED flash, which you can rely on for taking photos of fun memories with your barkada. Under the hood, OPPO A71K runs its Color OS 5.1 skinned Android 8.1 Oreo operating system with the capable Octa Core Qualcomm Snapdragon 450 processor, has 2GB of RAM, and comes with 16GB of internal storage. Although this model is by no means a powerhouse handset, its specs should make it a more than decent daily driver for most consumers who don't really play ultra-resource-intensive 3D games. If you're a budget-conscious millennial who mostly uses his or his phone for staying connected on Facebook, Twitter, and Instagram, uploading photos to social media, responding to emails, sending files, playing light games, listening to music, or watching videos on Youtube or Netflix, this smartphone should be great a upgrade for you. Smart's 4G LTE SIM lets you enjoy the leading telecommunications company's fast and reliable LTE speeds anytime, anywhere. With LTE, you can download videos, apps, games, and large files a whole lot faster than when you're using 3G HSPA+ connection.